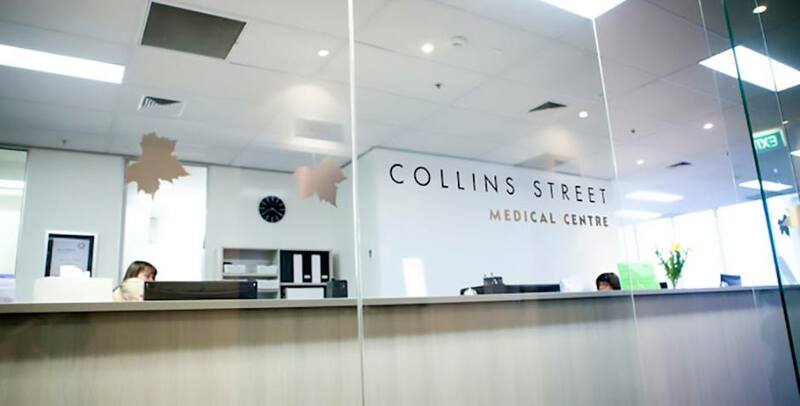 Long-established Collins Street Medical Centre is located on one of Melbourne’s busiest and most expensive shopping precincts. Their new logo and corporate identity had to establish a point of difference amongst the new medical centres opening up nearby, and evoke their location and heritage in the area. We designed a silvery Art Deco, ‘New York’-style identity. 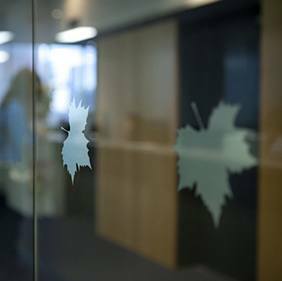 Distinctive leaf shapes from the plane trees on Collins Street reinforce their location and distinguish the practice. The new logo sits comfortably within a wide range of applications, including signage and stationery. 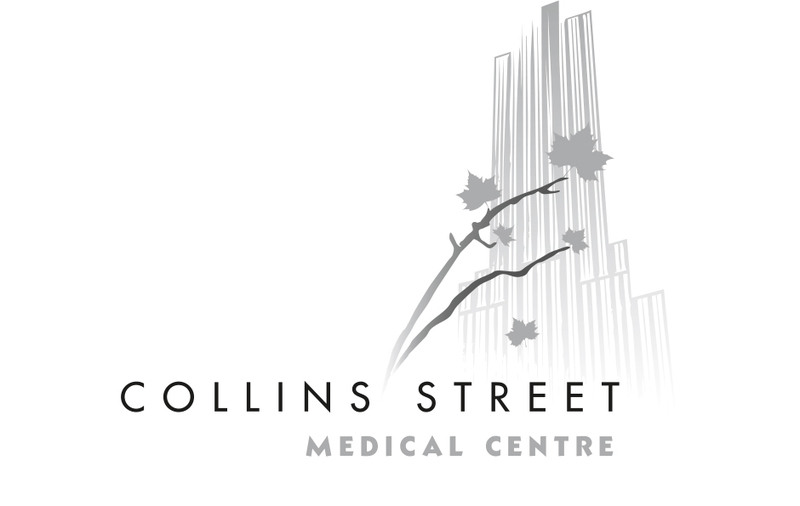 The new corporate identity cements Collins Street Medical Centre as stalwarts and leaders in the area, and complements nearby high-end businesses.